Why people are flocking to Twitter In one short year since launching its deep learning algorithm, Twitter is really turning things around. Anyone who has doubted this important social network should take note. 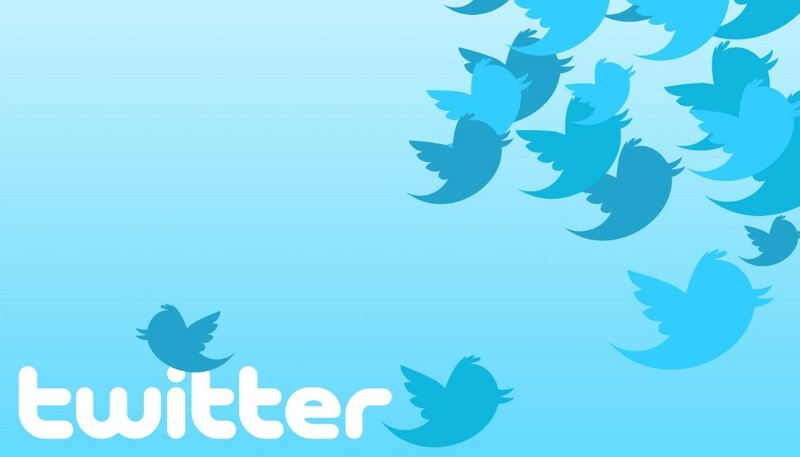 Twitter’s user base is growing like crazy thanks to a few smart adjustments to its algorithm. The user experience has been greatly improved thanks to its deep learning algorithm, which is the use of artificial intelligence (AI) to imitate how the human brain processes data. A recent report from Twitter has determined that 14 per cent of users are active daily, compared to three per cent in 2016. This represents near-unprecedented growth for the platform during a time when people had counted Twitter out of the social media arms race. Twitter boasts 18 million new users—this is a clear example of meaningful and substantial growth. However, the question remains: how is the algorithm helping increase usership on Twitter? Recently Twitter explained that after it gathers a user’s tweets, based on who the user follows, each is scored on a relevance model. The model determines how interesting and engaging a tweet would be for the user and curates the content they see. The tweet itself: including how recent it is, the presence of media like images or video and total interactions. The author: including the user’s past interactions with the author, the strength of the connection and the origin of the relationship. The user: including tweets engaged with in the past and frequency of use. In one short year since launching its deep learning algorithm, Twitter is really turning things around. Anyone who has doubted this important social network should take note. Want to know how to integrate the new and improved Twitter into your content marketing? Click here to set up a call.